This lovely couple of actors had been married since 1984. They became proud parents to Pooja and Varalaxmi and in 2000 ended their marriage. 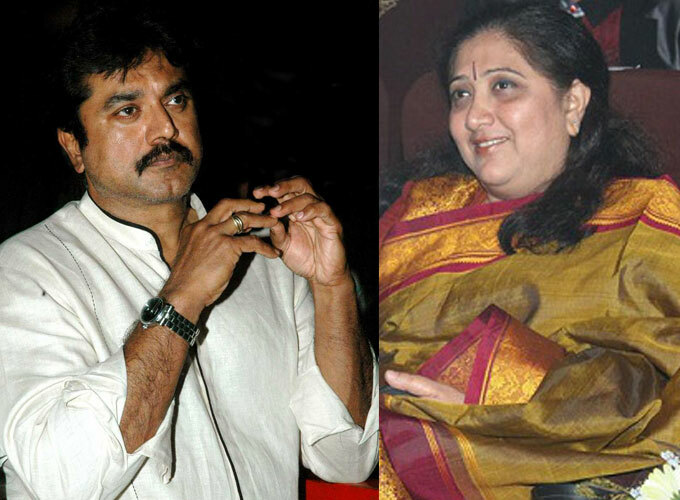 Soon after in 2001 Sarathkumar remarried another actress named Raadhika. Raadhika is also a celebrated actress.